Siemens and Alstom’s plan to create a European rail champion collapsed on Wednesday after EU regulators blocked the deal, prompting Germany and France to call for an overhaul of EU competition policy to better meet global challenges. The German giant has staked its future, to the tune of 80 billion euros ($91 billion), on being able to profitably mass-produce electric vehicles – a feat no carmaker has come close to achieving. Canadian pharmaceutical industry lobby groups, in an effort to head off a planned crackdown on prescription drug prices, offered to give up C$8.6 billion ($6.6 billion) in revenue over 10 years, freeze prices or reduce the cost of treating rare diseases, according to interviews and documents seen by Reuters. A Russian court on Wednesday found a Danish adherent of the Jehovah’s Witnesses guilty of organizing a banned extremist group and jailed him for six years in a case critics condemn as crushing religious freedom. The United Kingdom is on course to leave the European Union on March 29 without a deal unless Prime Minister Theresa May can convince the bloc to reopen the divorce deal she agreed in November and then sell it to skeptical British lawmakers. President Trump on Tuesday used his first State of the Union address under divided government to challenge Democrats to “reject the politics of revenge, resistance and retribution,” even as he demanded they approve a border wall they have long opposed. Trump peppered his speech with appeals for bipartisan unity, saying Americans want to see both sides “govern not as two parties but as one nation.” But his message, which also included numerous barbs at Democrats, reflected the deep partisan divisions in Washington he has helped fuel during his two years in the Oval Office. Last week, it was revealed that the 1984 medical school yearbook page of Virginia Governor Ralph Northam contained a photo of someone in blackface standing next to someone in a KKK outfit. 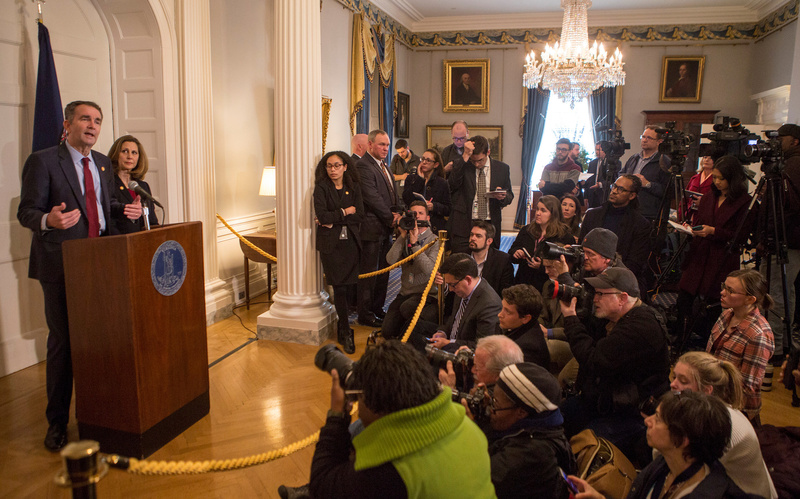 While any engagement with blackface (either in a photo or on the dance floor or elsewhere) is clearly despicable and inappropriate, the frenzy of coverage has largely focused on the long arc of Governor Northam’s decision about whether he should resign or remain in office. While it is a sad moment for Virginia and obviously the end of Northam’s political career, we should be taking this opportunity to have a very different conversation. The Northam incident is as much about political lapses in the U.S. as it is about personal values and misjudgments. Have we noticed that as late as 1984, it seemed perfectly acceptable to the Eastern Virginia Medical College yearbook staff to include the racist photo? Aren’t medical colleges supposed to be training students to treat the health concerns of their fellow human beings? And wouldn’t discharging the responsibilities of a medical doctor require that the medical practitioner recognize all of his patients as fellow human beings? 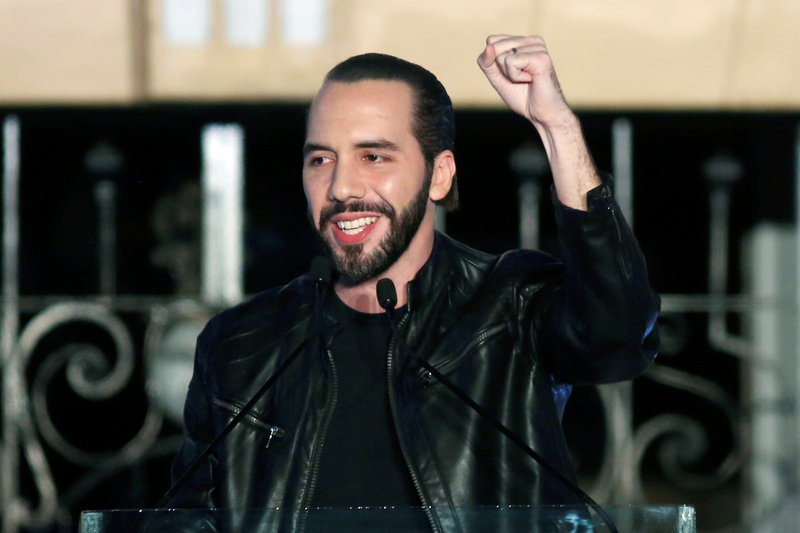 On Sunday, 37 year-old anti-establishment candidate Nayib Bukele won the presidency of El Salvador. Alongside Venezuela’s crisis and the tensions with Mexico over immigration, the vote in this tiny country may seem insignificant. Yet it is consequential for El Salvador and the hemisphere for several reasons, ranging from the U.S. migration issue to the rise of populism and the health of democracy to the tide of anger over corruption to the relevance of social media and technology in political campaigns. First, Bukele’s election shows the continued rise of populism and the decline of traditional parties. Stable two-party systems have fallen apart in Venezuela, Colombia, Mexico, Costa Rica, Uruguay, and Honduras in the last two decades. El Salvador’s has had perhaps the most stable such system since the 1980s, and Bukele has now broken it. Failure to meet global climate goals could lead to warming of five degrees Celsius in the Himalayan mountains and a loss of two-thirds of the region’s glaciers by the year 2100, with disastrous consequences for water supplies and food production for about two billion people in eight Asian countries, warns a new study. 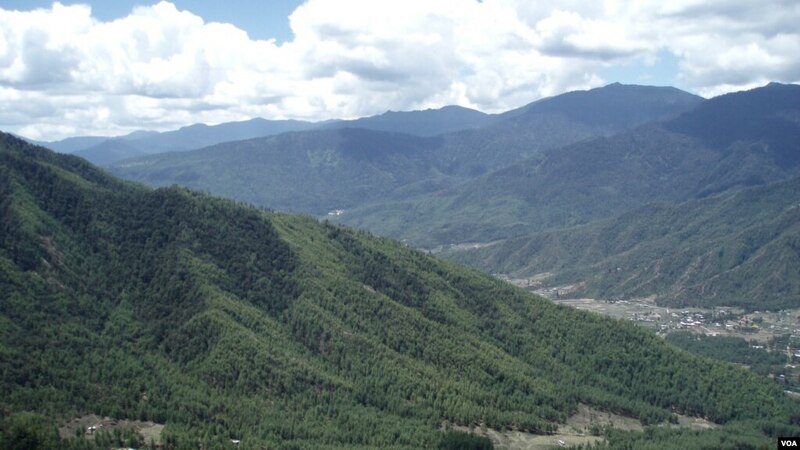 “Big hit on agriculture, changing rainfall patterns, so what this translates into is sometimes too much water, sometimes too little water, and so we see the hazard of floods increasing or landslides, ” according to David Molden, Director General of ICIMOD. The Hindu Kush Himalayan region covered by the study spans 3,500 kilometers across Afghanistan, Bangladesh, Bhutan, China, India, Myanmar, Nepal and Pakistan. The decision by the United States and a growing number of other countries to recognize a little-known opposition figure as interim president of Venezuela has cast a spotlight on the failing petrostate’s chief foreign backers. Without the continued support of Russia, China, and Cuba, it is unlikely President Nicolas Maduro’s government will last for long.